I Am your exceeding, great reward, says the LORD. You do not need to be validated by others or have them applaud you or approve of you or reward you. I will. I applaud your good works, and I will reward them! I approve of you and all that you do that pleases ME. You need no other, for I Am everything you need, and I will be MORE than enough for you, always, says the LORD. I will give you more than you expected, more than you asked Me for, more than you could imagine, and far beyond your need, says the LORD. Your labor is NOT vain in Me! I record everything that you do for My kingdom, and your obedience will not be overlooked. 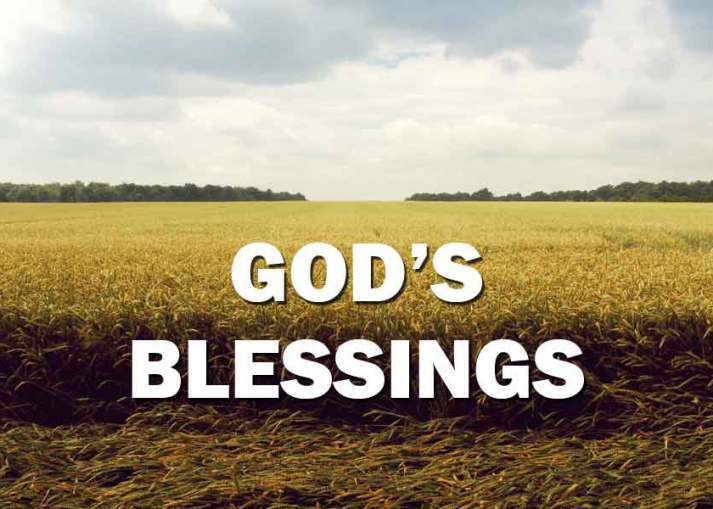 You will rejoice in the harvest of GOOD THINGS and I will pour out My blessings upon blessings upon you, and YOU WILL BE BLESSED, says the LORD. Thank you Lord. Praise your mighty name. Amen. Thank You Lord, I receive it!